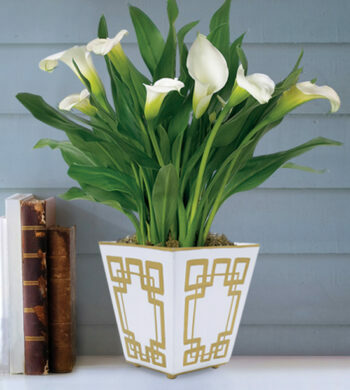 Filed under Buy Orchids, valentines gift ideas. Exotic blue orchids will captivate your Valentine. 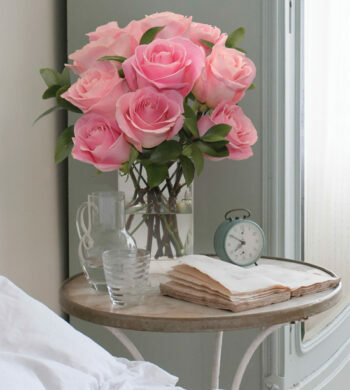 These blue blossoms celebrate the special holiday with a touch of drama that classic red roses can’t achieve. 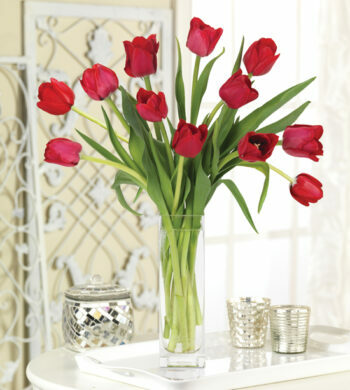 Orchids are favored by our Flower Lovers for their distinct beauty and impressive vase life. 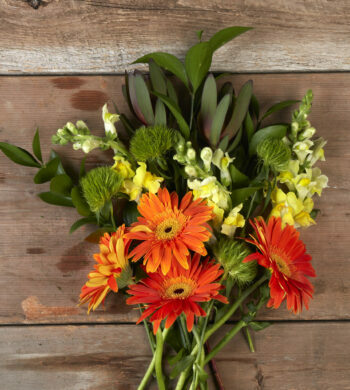 This beyond-beautiful bouquet of dendrobiums is a perfect gift to give your wife or girlfriend, your husband or best friend or even your grandmother. 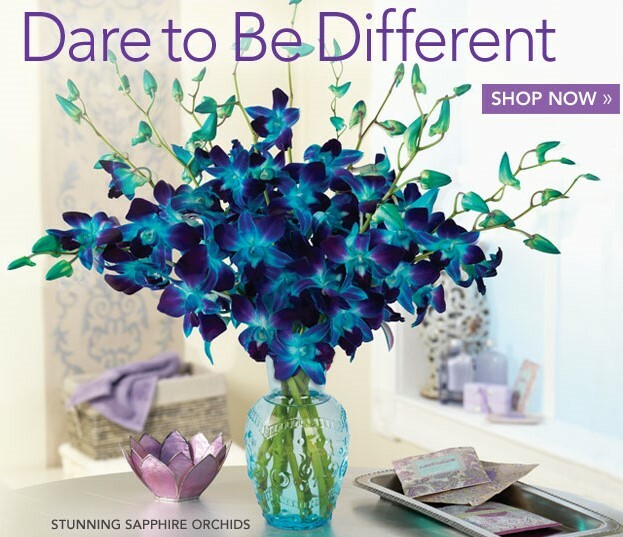 Paired with our petite flourish vase, these Stunning Sapphire Orchids appear to glow from within.